The UTSA Women’s Rugby Club is in search of a Head Coach for the upcoming 2013- 2014 season, beginning in August 2013 and going through May 2014. 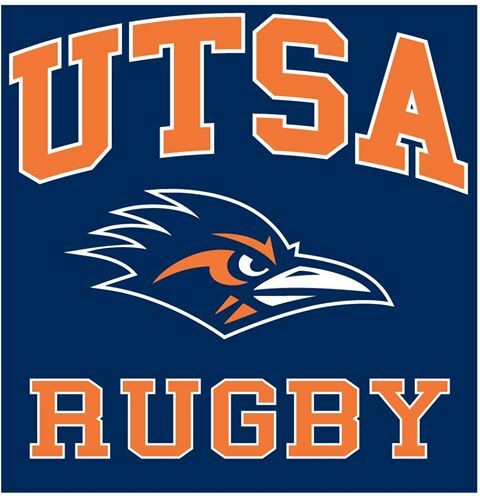 The UTSA Women’s Rugby Club was recently established in September of 2012 so we are a very new team. This is a challenging position for a new rugby program with players that have little to no experience. With being a new team our numbers are small but we are continuously recruiting for new players within our school. 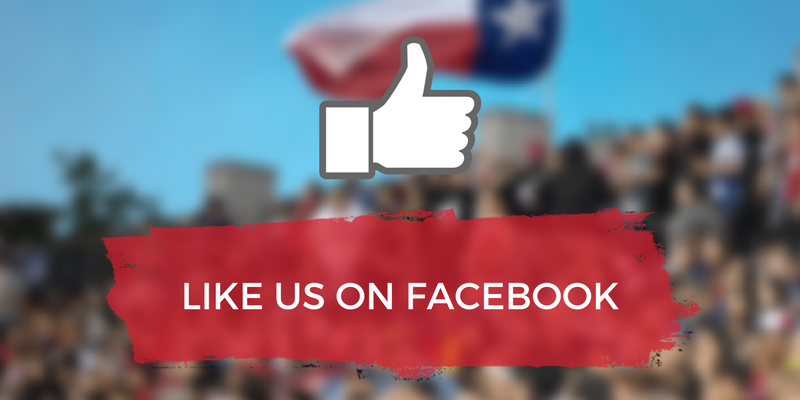 Within the last year we were able to scrimmage with and against a few of the other colleges in our area along with the Austin Valkyries Women’s Rugby Club. 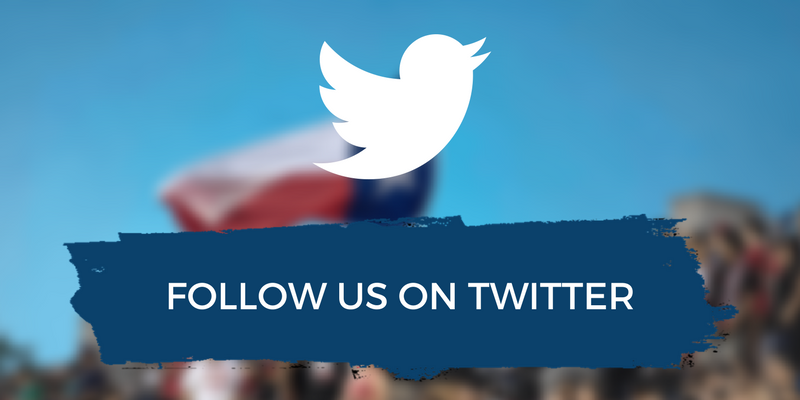 We have established an officer system within our club and continue to work very closely with the UTSA men’s club, often practicing alongside them and all of their coaches. Commitment for August 2013 through May 2014 season. Able to clearly instruct our team as well as providing coaching levels for new players as well as players with a moderate experience level. Able to successfully coach both the forwards and the backs and attend two practices per week along with weekend games or tournaments. Must be able to provide open communication with the club officers and players. Also, must be a strong leader for our team. Knowledge of the current IRB laws. If interested or you have any questions please contact us at roadrunnerrugby@yahoo.com with a current resume. After receiving your resume we will review it and contact you with further details.